I have found the only problem with having 4 children is that the germs spread like wildfire. I have them bringing germs home from school and playschool and the sickness just seems never ending. Not even a good spring clean has managed to banish the bugs!!! Roll on Summer I say. 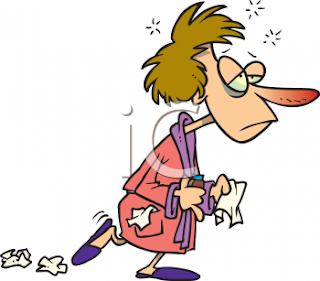 How do all of you deal with illness in your households? ?